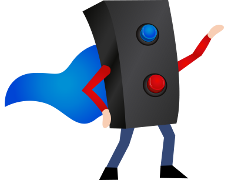 Curious How CRS Notify Works? Do you have a committee or directors meeting concerning safety and security? Click HERE to book your live demo. Let us do the explaining for you! 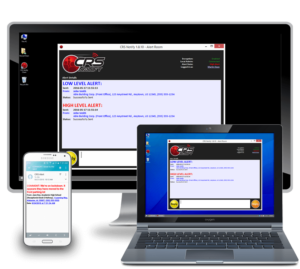 We offer a live demo that is an in depth look at CRS Notify. We can show you the ins and outs of our program and answer any questions you may have right on the spot. You can also sign up for a free trial. This is a great opportunity for you to see how CRS Notify works in your environment. What makes CRS Notify so powerful?CRS Notify uses the power of the internet and your computer to let you communicate instantly with those around you in times of crisis. Sign up for the demo today and learn what makes our software so special!